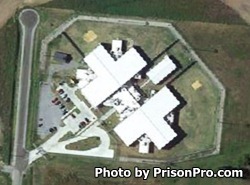 Washington County Regional Correctional Facility is located in Greenville Mississippi. It is a mixed custody facility that houses both male and female offenders. Males and females are not housed together and are kept on separate sides of the institution. Like most correctional facilities, inmates housed here can earn a GED and adult basic education. Offenders can also take vocational classes, computer courses and partake in religious services. In addition to these programs, inmates may also participate in alcohol and drug treatment, and anger managment. The visiting hours are not known for this facility, please contact the institution for more details. If you know the visiting hours please leave a comment below.